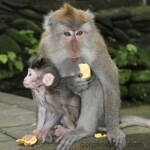 Ubud, Monkey Forest and Volcano Tour.GB 1 is one of favorite tour package in Bali to see country side…. 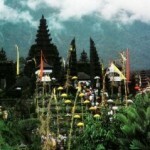 Besakih Temple is the biggest temple in Bali. 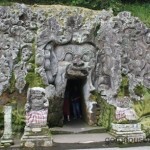 This tour is a perfect to see the home of,art of Ubud, and…. 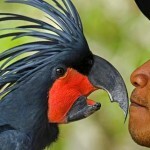 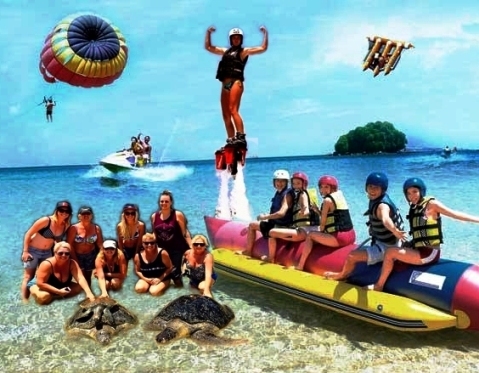 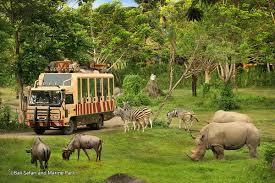 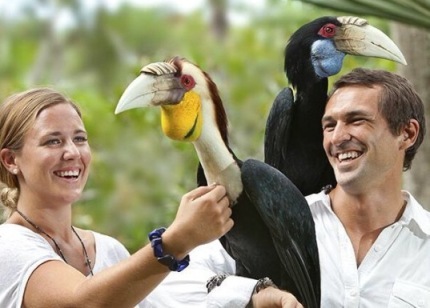 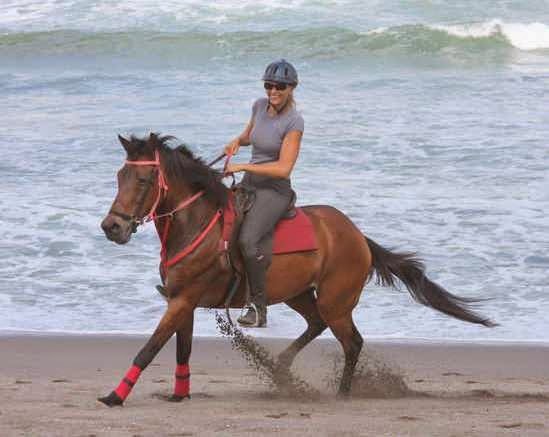 Day with Animals Tour to animals lover GB11 designed to animal lovers Thousands of birds,elephants reptiles,Komodo…. 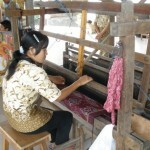 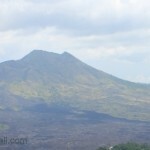 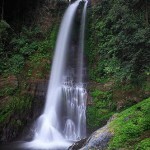 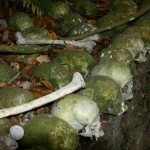 Forest Tour.GB7 Ubud area is a right place to shop,various high quality souvenirs with reasonable price…. 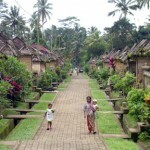 Subak is irrigation system in Bali, butterfly park old temple Batukaru and the biggest rice terrace…. 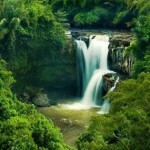 Visiting Ubud, waterfall,monkey forest combined with traditional Balinese Dance would be amazing experience…. 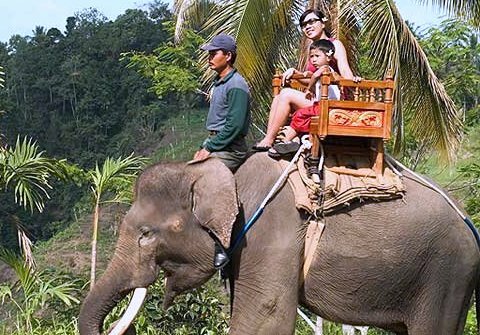 Flashback to 9th century,Elephant Cave as World Heritage,Tenganan original Balinese tribe…. 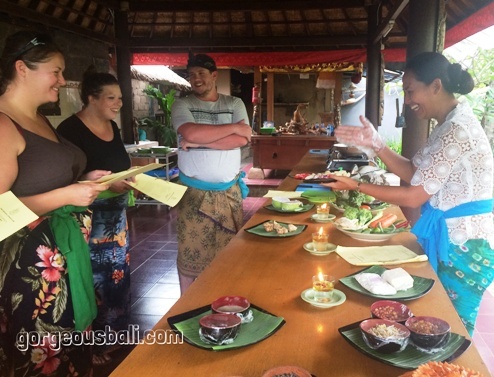 Jimbaran Bay.GB4 Tour start by exploring Ubud area and happily ended with sunset BBQ seafood at romantic white sandy beach of Jimbaran.. 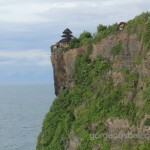 Explore the biggest temple in Bali,you will find hundreds of shrines here, traditional salt processing at Kusamba..
On this tour you will see the uniqueness of Bali Trunyan Village has different funeral ceremony natural hot spring for..
North Bali Tour. 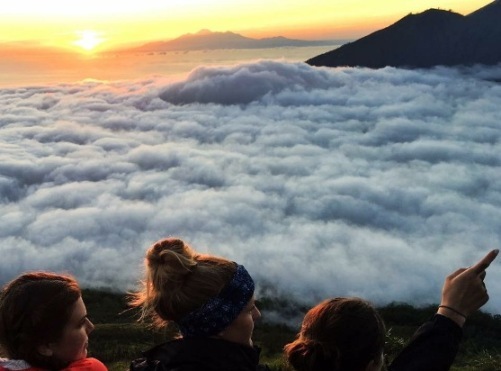 GB 10 Highest waterfall in Bali surrounded with coffee plantations, Banjar natural hot water spring, lovely Lovina beach,north Bali…. 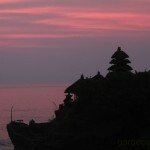 The tour is perfect for those who love to see Hindu temples & the real Balinese compound, Batuan Temple,Pengelipuran..